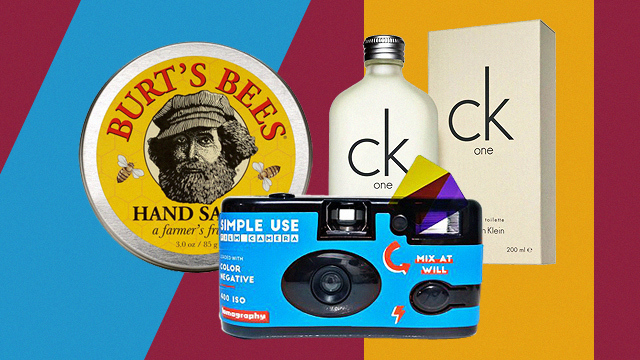 Plus, score discounts on streetwear brands like Stüssy, Brain Dead, and Dime. (SPOT.ph) Whether you're single or taken, celebrate V-Day by spoiling yourself a little this weekend...and by that, we mean finally getting yourself that pair of sneakers you've been eyeing or that T-shirt that you can't seem to get yourself to buy because it's too pricey. Don't want to break the bank? 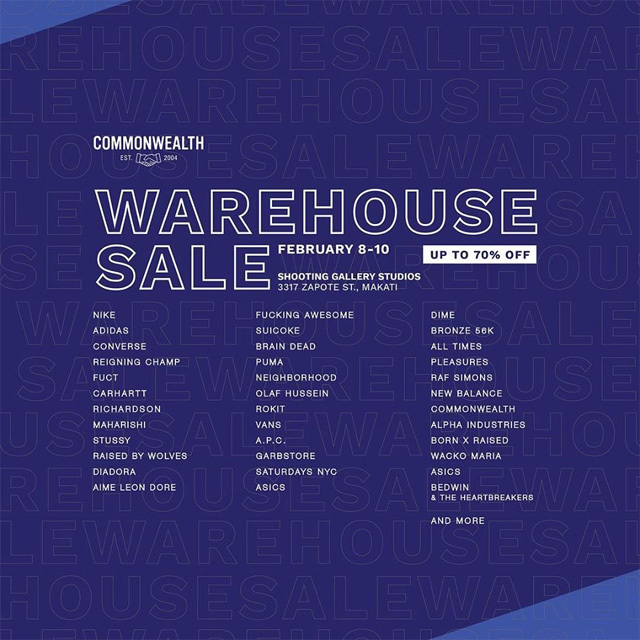 We've got good news for you—Commonwealth is having a Warehouse Sale from February 8 to 10 at Shooting Gallery Studios in 3317 Zapote Street, Makati City. 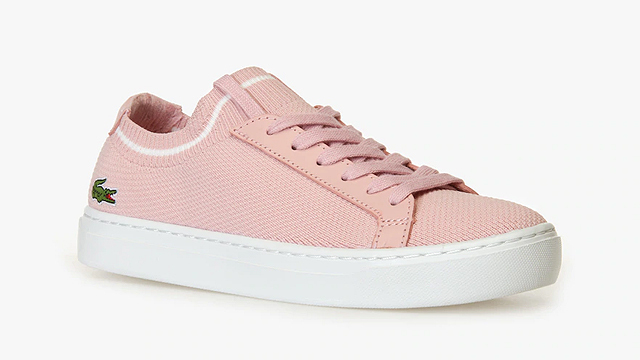 This highly anticipated sale lets you score discounts up to 70% off on cool items from brands like Nike, Adidas, Converse, Puma, Vans, New Balance, Asics, and more! 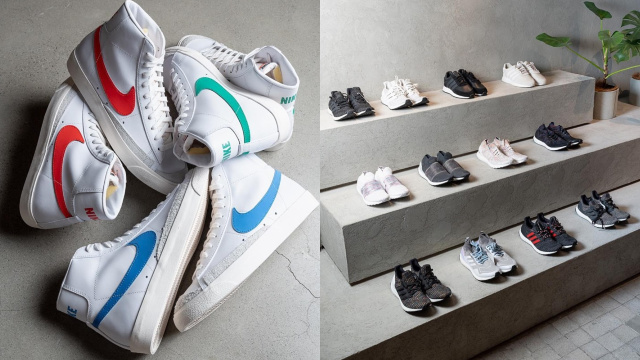 Streetwear fans can score discounted items from brands like Stüssy, Brain Dead, Dime, Fuct, Reigning Champ, Raised By Wolves, Neighborhood, among others. For more information, log on to Commonwealth's Facebook page.